Summers coming! 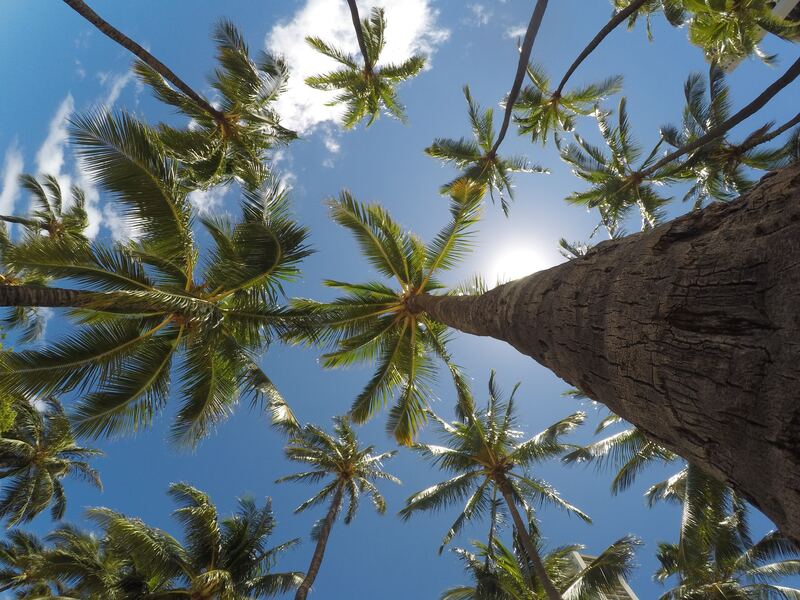 The must-have coconut oil product for summer. I am in LOVE with Coconut Oil and its many benefits for the body both internally and externally. 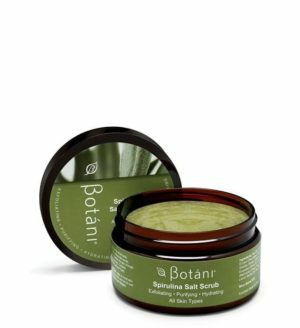 Does Botáni have any products that contain Coconut Oil? I have always been a massive fan of coconuts, I love eating them, love drinking from them and am borderline obsessed with coconut scented products (candles, car fresheners, hair care…pretty much anything that is coconut I go loco for!) 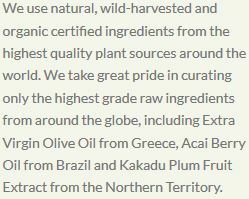 So when I got wind of all the benefits of Coconut Oil you can bet that I was straight on that bandwagon! No doubt this obsession (and possibly some frequent nagging) was an inspiration for our team to put together a luxurious hair and body oil that encapsulated everything Coconut! So to answer the question a huge YES YES YES! 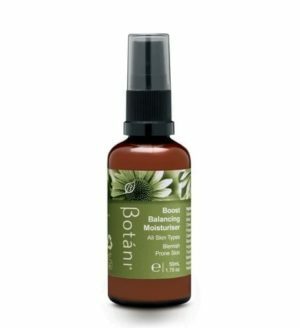 Introducing Botáni’s brand spanking new Coconut Glow Body & Hair Oil – a luxurious Coconut Oil packed hydration that provides you with the benefits of 2 products in 1! So why should you be making this your go-to all-over body treatment this summer? The Coconut Glow Body & Hair Oil is packed with skin loving oils to revitalize dull, dry and flakey skin and provide you protection from skin damage from environmental stressors this summer. 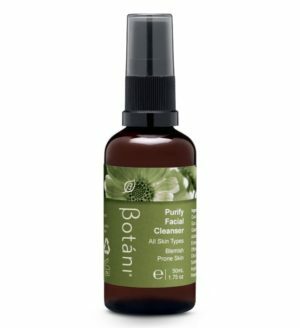 Enjoy Coconut Oil to reduce dryness and flaking, avocado oil to provide deep hydration and protect your skin from damage and water loss, and Cranberry Seed Oil which is high in vitamins A, C & E that assist to firm the skin. The Coconut Glow Body & Hair Oil contains one of nature’s best-kept secrets, Crambe Seed Oil, an active plant oil that does wonders for your hair! Packed with Omegas 3 & 6, this oil delivers essential nutrients deep into the core of the hair fibre, repairing damage, restoring shine, conditioning and reducing hair breakage – awesome! Add avocado oil to strengthen the hair and encourage growth and Coconut Oil to improve scalp health and increase shine and your tresses are going to be looking healthier than ever! Coconut Glow Body & Hair Oil is suitable for all skin and hair types allowing everyone to enjoy this summer must have. Whether you have dry, oily or sensitive skin we’ve got you covered, and the same goes for fine, dry, thick or frizzy hair – no matter what your style, this oil is for you! Delicious summer scents – the Coconut Glow Body & Hair Oil is probably the closest I’m going to get to a holiday in the Bahamas, it is literally a tropical island in a bottle! The delicious exotic coconut and lime scent is all the fragrance I’ll be needing this summer – yum yum! It’s pretty clear to see why the Coconut Glow Body & Hair Oil should be your must have all over body treatment for this summer – I certainly know I won’t be leaving the house without it! Do you go loco for coco? If you share my obsession for coconuts I’d love to know about it below! 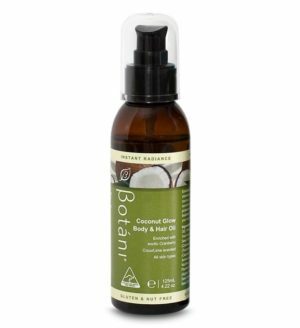 Try Botáni’s Coconut Glow Body & Hair Oil? For your chance to enjoy the benefits of coconut oil and win a Coconut Glow Body & Hair Oil 125ml worth $29.95 simply ‘Like’ our Facebook page and ‘Share’ the post about this week’s blog with your friends. 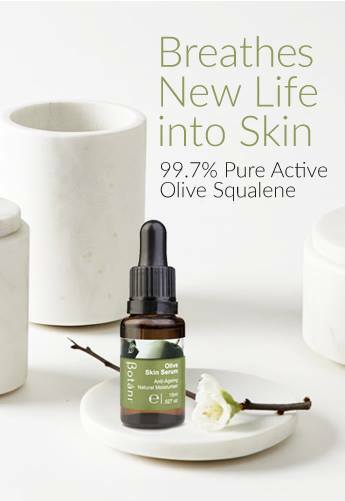 Getting your skin ready for summer is that simple! *Competition is only open to Australian residents. Entries are open from November 17th – November 21st, 2014. We will announce the winner by Facebook and on the blog on Friday, November 21st, 2014.